Last Sunday was an exhausting day for many as they completed the Virgin London Marathon Course. Two of the Octagon Clinic's Chiropractors - Hazel Dillon and Rachel Hodson, braved the sunny day and busy crowds to provide massage for The Octagon's chosen charity Tommy's and all their dedicated runners! We had a great time and Tommy's laid out a wonderful spread for their runners - massage, delicious food and a childrens entertainer. We were kept busy throughout the afternoon as steadily the runners strolled, hobbled and crawled themselves through the doors for their post race massage, everyone was in great spirits and mostly relieved to be finished. 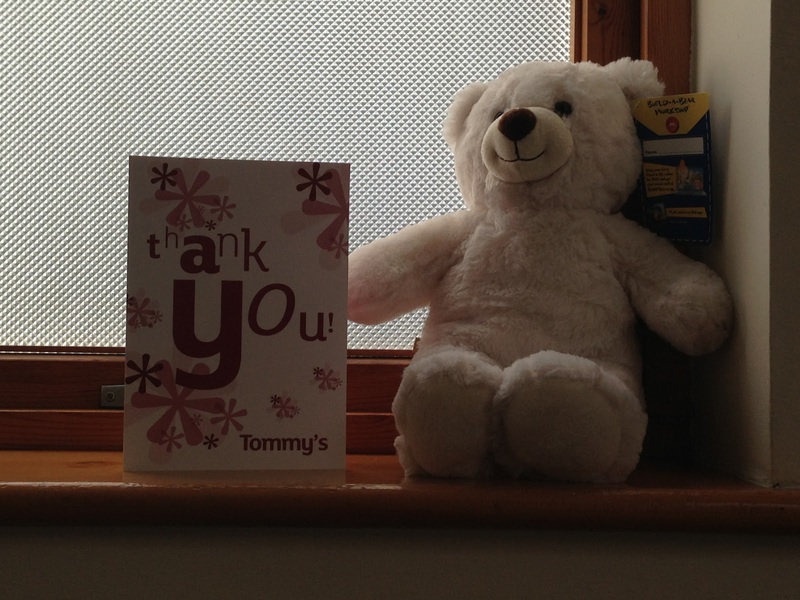 We both received a lovely thank you gift from Tommy's for our time which are proudly displayed in the clinic. 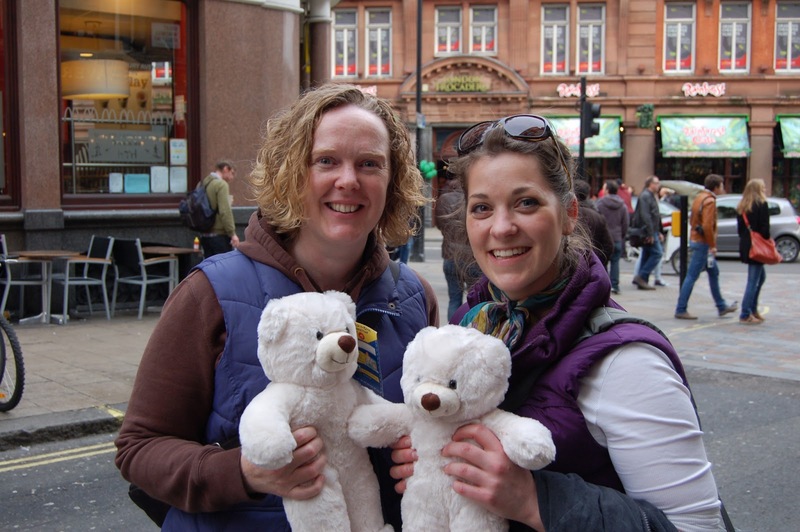 We would also like to add a big well done for Rachel's sister Natalie Hodson and Emma's mum Gillian Silverthorn who both successfully completed the Marathon yesterday. We can only admire those people who have the dedication to train for all those months and then run the Marathon raising money for their chosen charities - many for very personal reasons. We salute you all and hope that you were able to get out of bed the following morning without too many aches and pains!